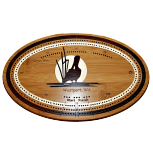 We make custom, classic wooden game boards. 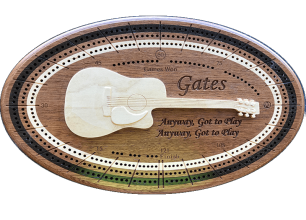 Customization begins with your choice of wood for the main board and inlaid tracks, then the type of personalization in the center of the board – engraved name, monogram and/or logo(s), inlaid, carved or some combination. There are many examples in the gallery. 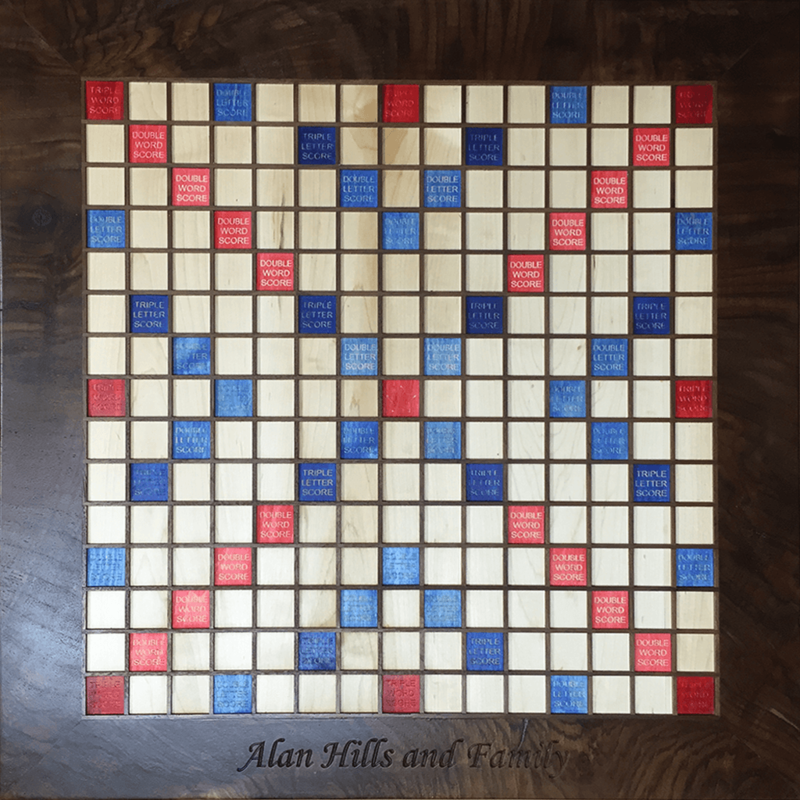 We create the squares with 1/8+” veneers and set them on the board, then wrap it in a border in a contrasting hardwood of your choice. 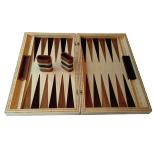 Backgammon is a very old board game, perhaps 5,000 years old, thought to have originated in Mesopotamia (Iraq). 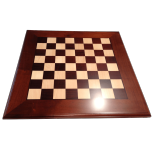 We make them out of virtually any type of wood, typically 3 complementary woods, sometimes two as in this case. 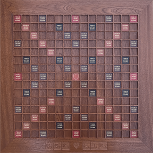 Scrabble is a challenging, thought provoking game easily learned by the young and often played in highly competitive tournaments. 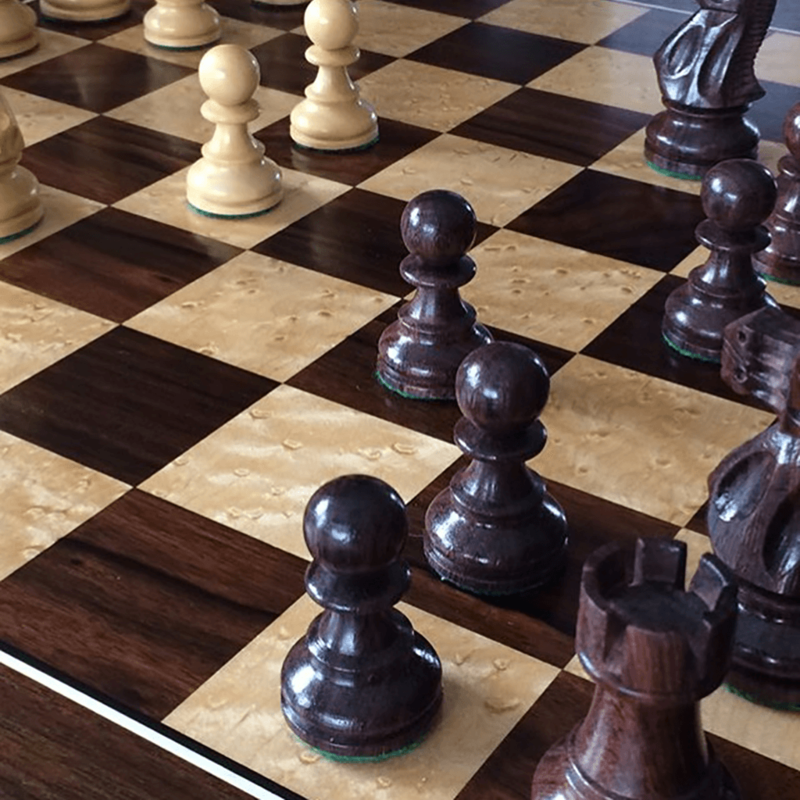 We make three models, a standard size, a larger (25%) size and a super-scrabble board. They are often referred to by our clients as “heirlooms”. 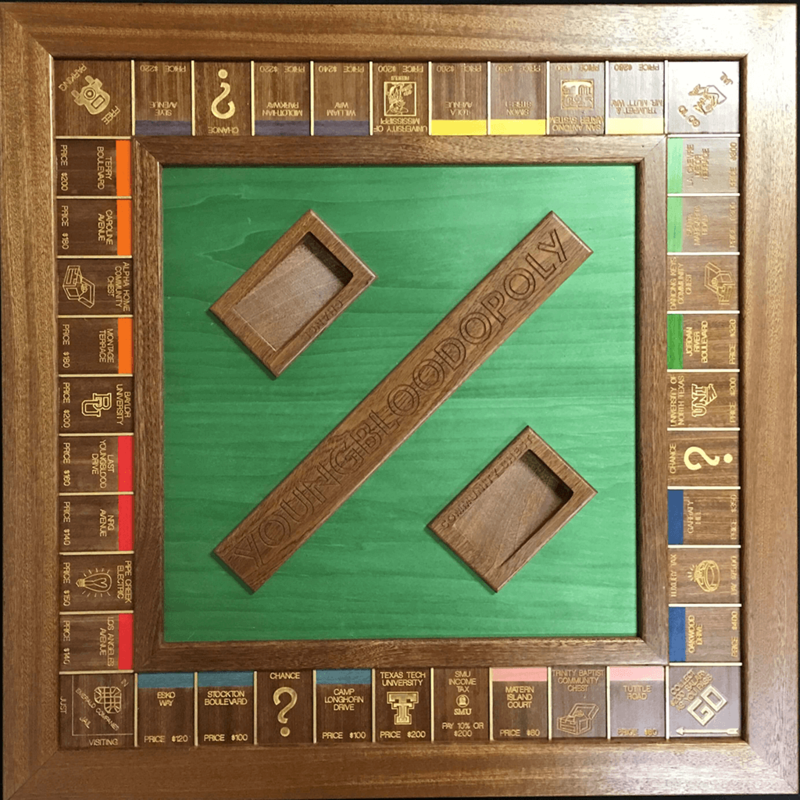 Monopoly is perhaps the most widely played board game in the world. 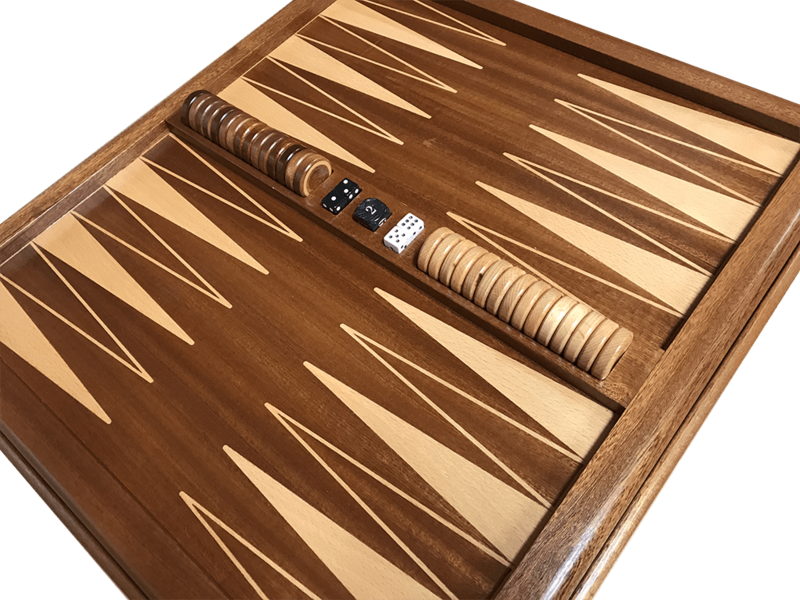 This custom wood version is done for those who want the customization option of uniquely defining the property names as their own. 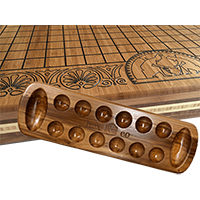 Select a board type from below.